Homeowners often want to avoid the nasty symptoms associated with crawl space damage, like mold, mildew, moisture, rot, and more. Luckily, Baker's Waterproofing are crawl space specialists and can offer reliable solutions for your below-grade space. Our trained technicians are trained to assess your crawl space's symptoms and decide the best repair methods to resolve them. Whether you have water infiltration issues, open vents, or humidity, we have the solutions for these issues and more! If you have noticed any of these crawl space symptoms or other signs of damage to your below-grade space, call 1-724-246-6716 or click below to schedule a free quote today. We service Greater Pittsburgh, Western PA, Northern West Virginia, and Eastern Ohio, including Washington, Bethel Park, Greensburg, and nearby! 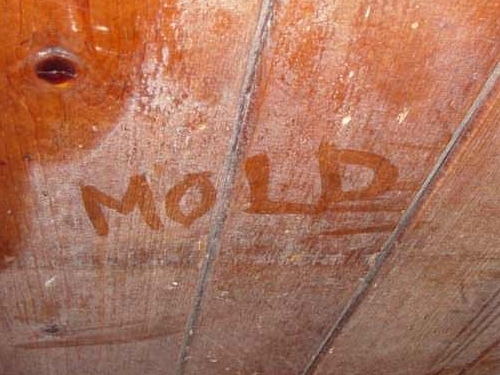 Common signs of a crawl space issue are mold growth and wood rot. 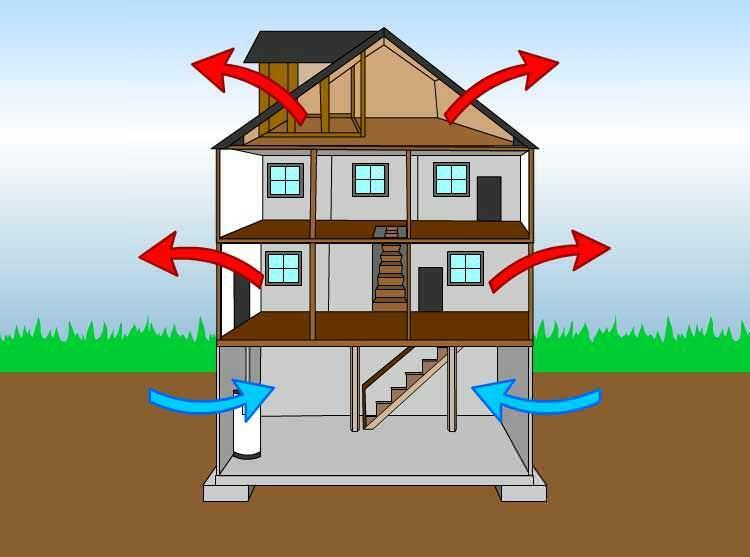 Both can further damage your home and cause major health concerns. Crawl spaces are known for being dark and dank but this phenomenon can cause moisture and humidity issues within your below-grade space. 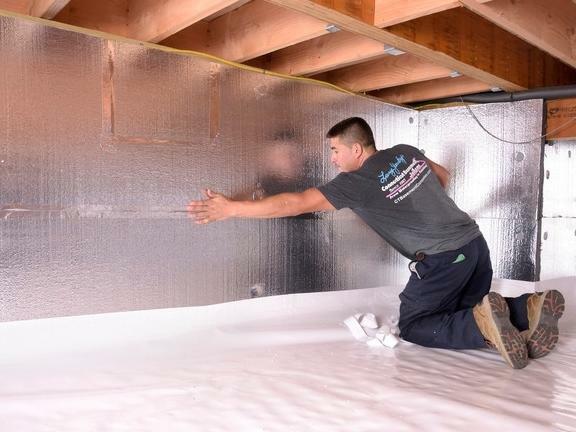 Without proper crawl space insulation and sealing, you could be paying more on your energy bills and reducing your home's comfort level. 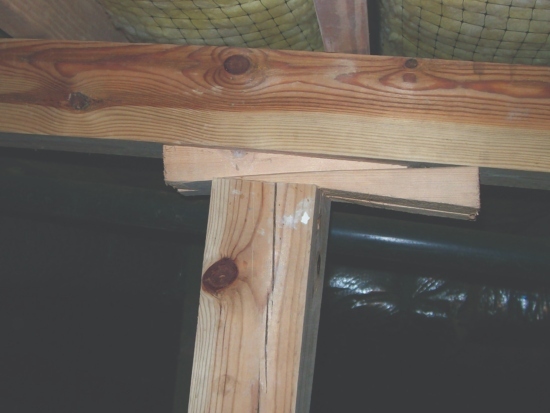 Mold growth, wood rot, and pests can destroy crawl space support posts. Make sure to resolve these issues before the damage becomes too severe. At Baker's Waterproofing, we want to instill confidence when we perform our crawl space repair and crawl space encapsulation services, which is why we offer free, no-obligation cost estimates on all our work. Whether you have noticed crawl space mold growth, air quality issues, pooling water, or other signs of damage, we have the answers. Call 1-724-246-6716 or click below to schedule a no-cost, no-obligation crawl space repair estimate in Greater Pittsburgh, Western PA, Northern West Virginia, and Eastern Ohio, including Washington, Bethel Park, Greensburg, Greensburg, Washington, Bethel Park, and nearby!